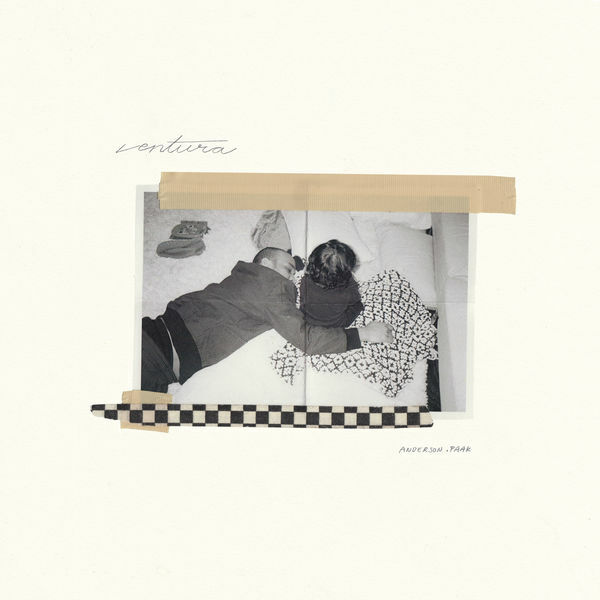 Anderson .Paak‘s new album Ventura is now available for download and streaming across all platforms. Last year, Paak released his major label debut Oxnard and while the album was good, it didn’t reach expectations to say the least. Fans are buzzing about Ventura after hearing the first two singles. Pack seems to be back in his soul bag that fans fell in love with on Malibu. The album features Andre 3000, Jazmine Sullivan, Sonyae Elise, Smokey Robinson, Brandy, Lalah Hathaway & Nate Dogg. Expect some HEAT on this joint. This album should surely get Paak back on his feet. Download or stream Ventura below.